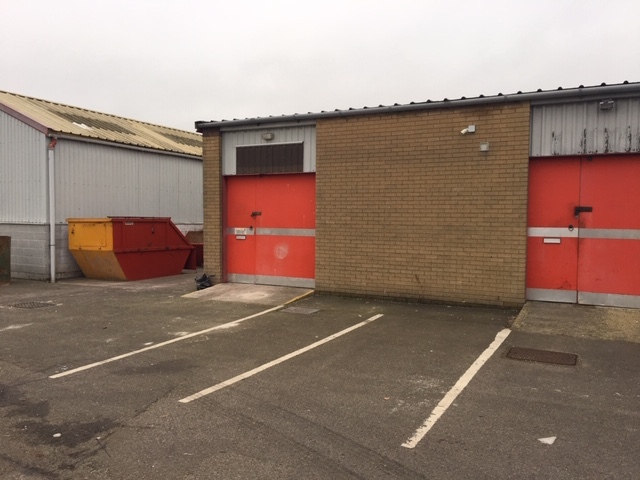 Before the end of January, Huw Thomas Commercial has completed their first freehold disposal of the year. 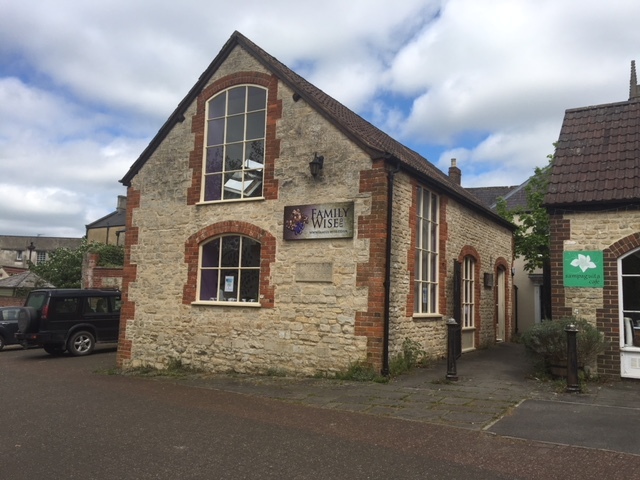 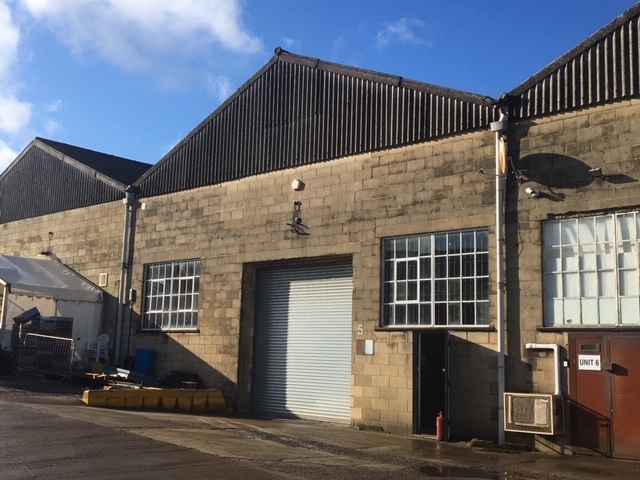 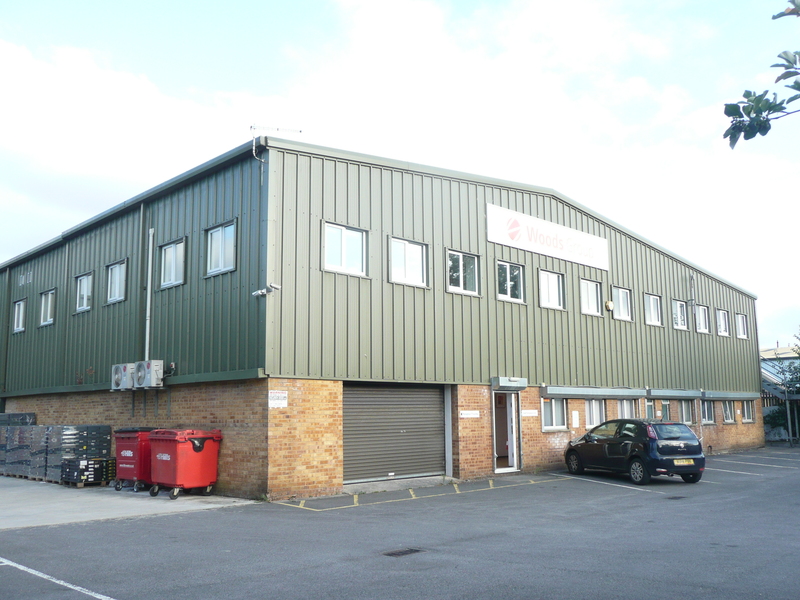 Located on the Hopton Industrial Estate in Devizes, the Glenmore Centre is a development of modern industrial units. 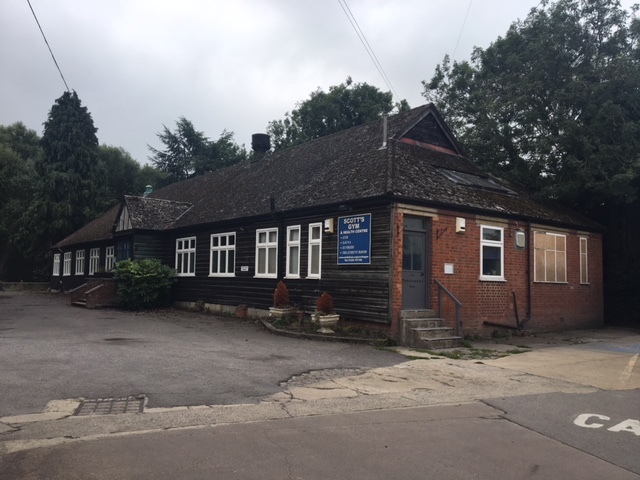 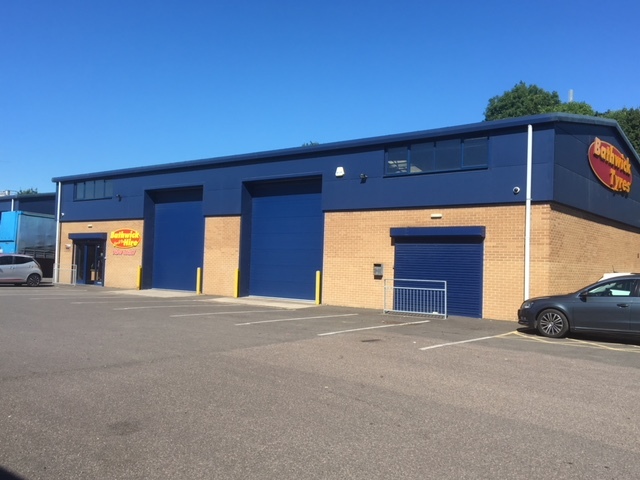 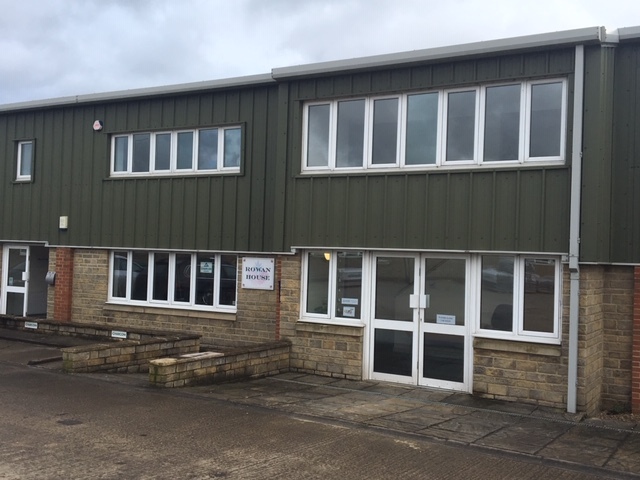 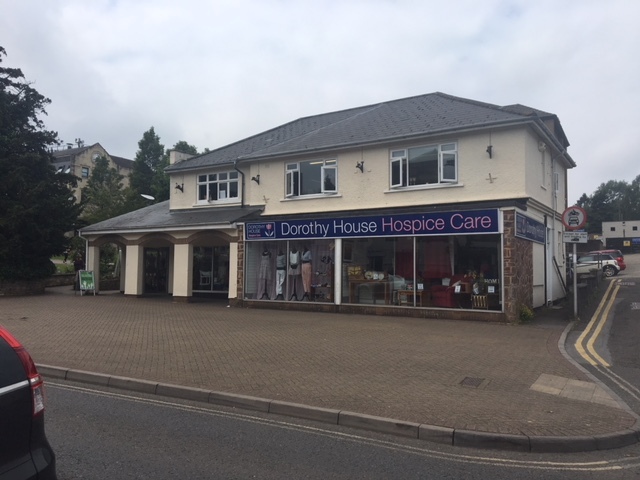 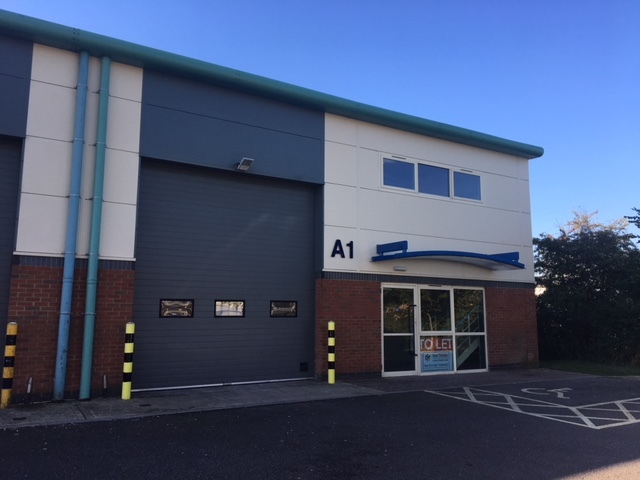 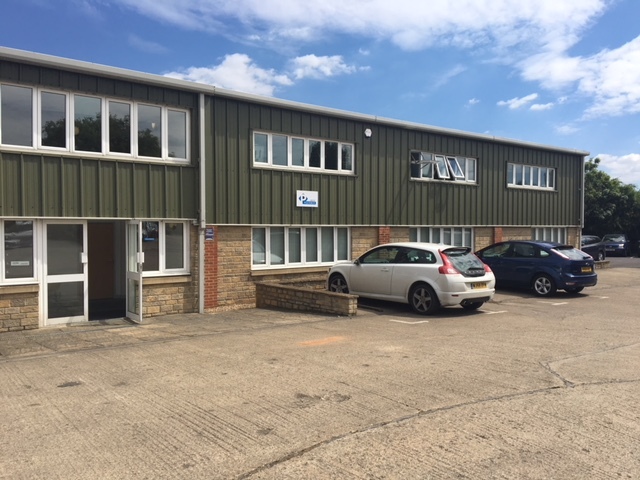 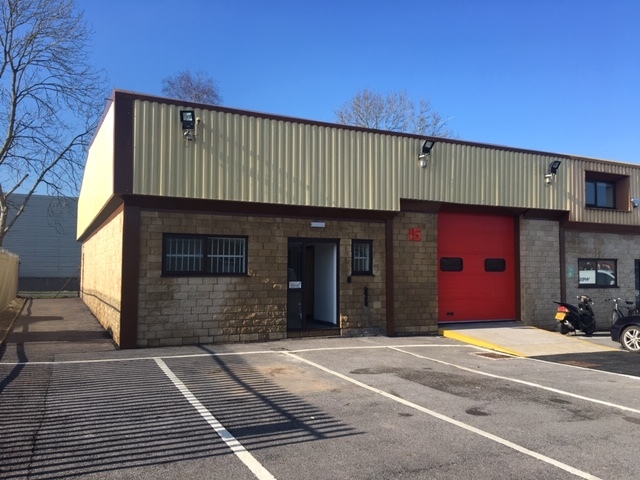 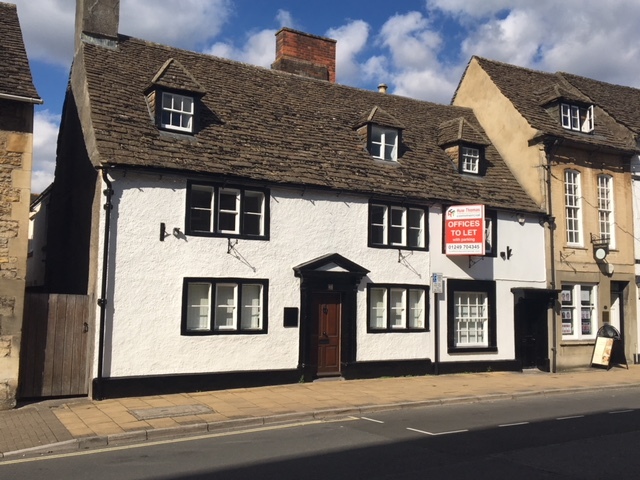 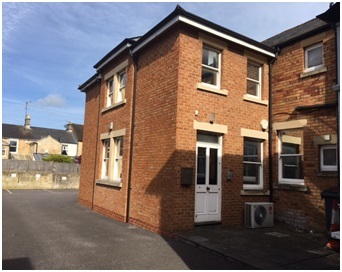 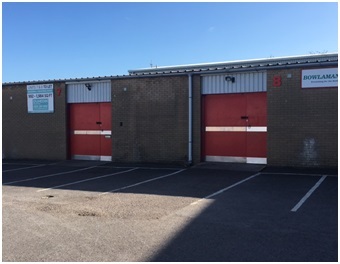 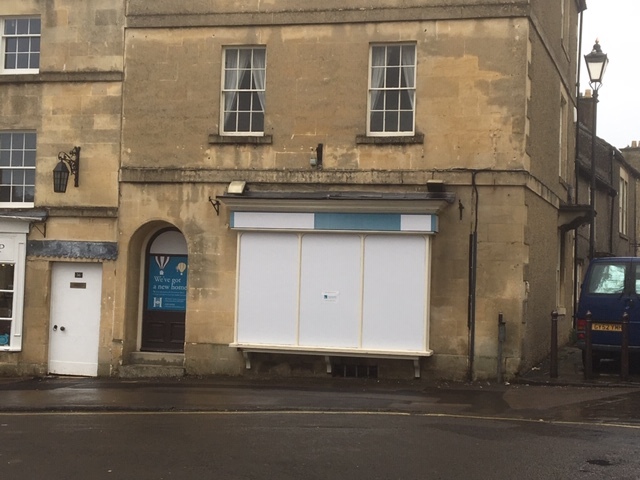 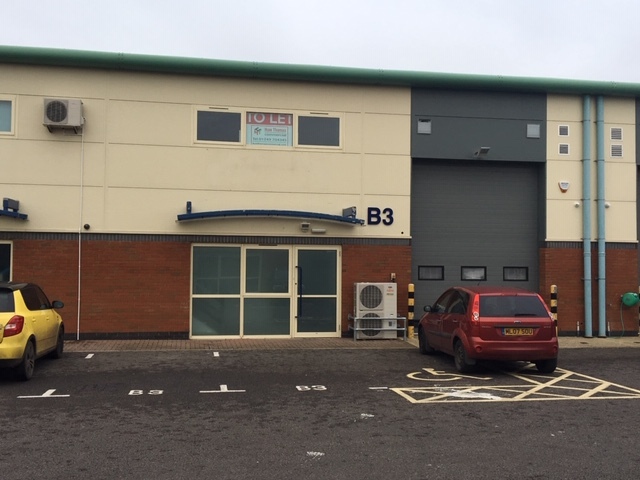 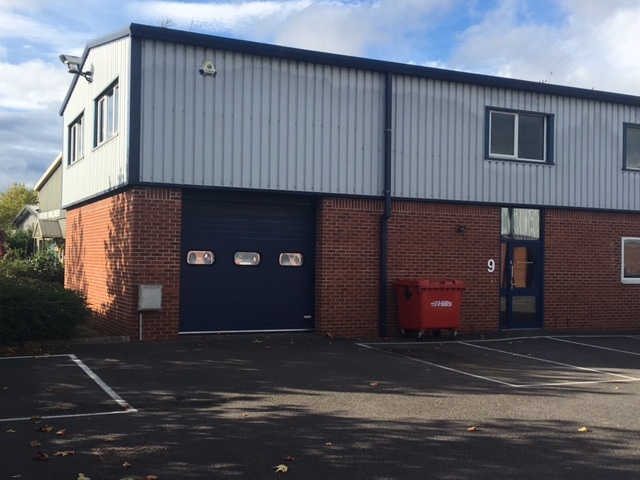 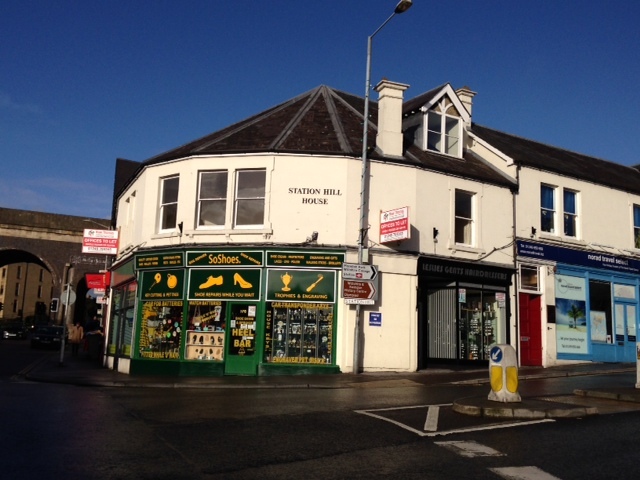 Unit 9 has been sold to Devizes Fire Protection Ltd to facilitate their expansion as their business in the area grows. 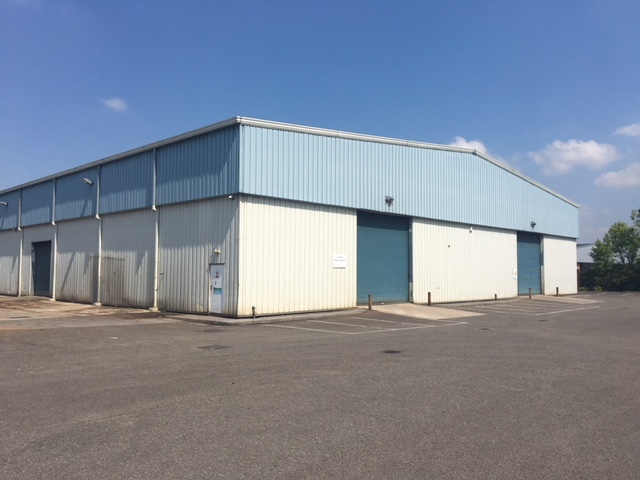 The end of terrace unit provides ground floor workshop and storage space of approximately 921 sq.ft (85.63 sq.m) and first floor offices of approximately 892 sq.ft (82.87 sq.m).